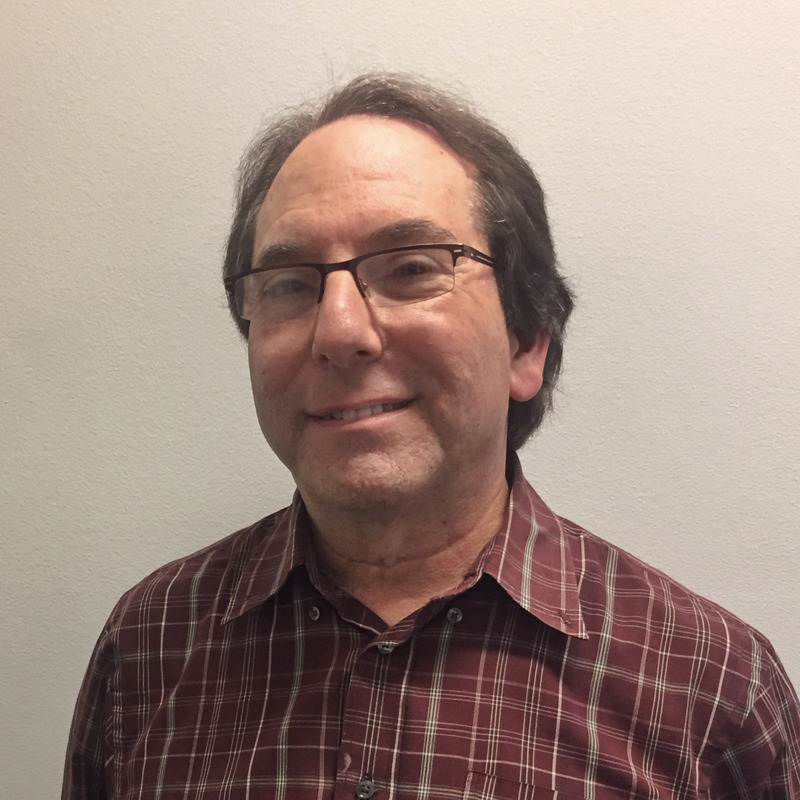 Peninsula cantor celebrates half-century milestone – J.
Barry Reich realized he’d been a cantor a long time when he began noticing some of his former bar mitzvah students now sporting gray hair and grizzled beards. 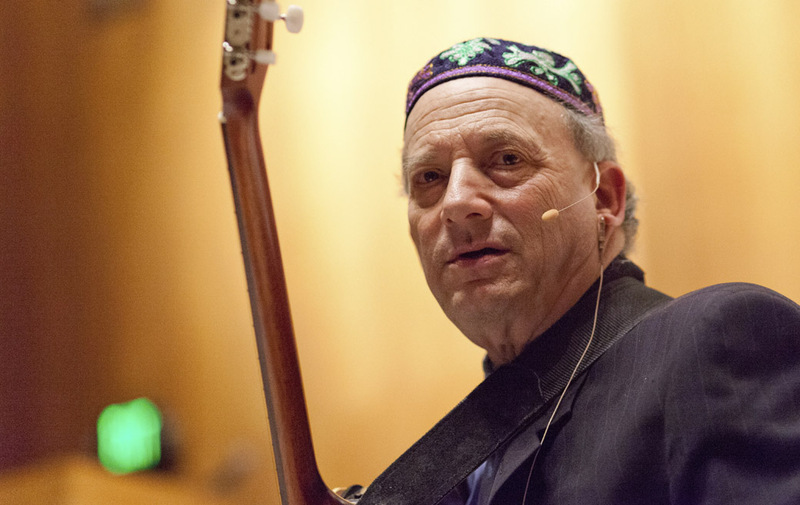 Though not yet 70, Reich is in year 50 as cantor at Burlingame’s Peninsula Temple Sholom. His half-century on the job at one institution makes him the Vin Scully of cantors. Like the venerated baseball broadcaster, who has been calling L.A. Dodgers games for nearly 70 years, Reich, too, is much loved by his admirers. Reich will be one of the honorees at an evening gala on Saturday, May 14, at the temple, which boasts a 700-family membership roll. Not only will congregants celebrate Reich’s 50 years, they also will mark Rabbi Dan Feder’s 10 years at PTS as well as the 60th anniversary of the synagogue’s founding. Feder feels the same about his own tenure, which began a decade ago when longtime PTS Rabbi Gerald Raiskin stepped down, only to pass away suddenly not long after. It was a shock to the congregation, which had bonded closely with the social justice pioneer. Reich knew Raiskin well, having been 18 when the rabbi hired the motorcycle-riding fourth-generation cantor in 1967. Reich had grown up chanting Orthodox liturgy and knew little about Reform Judaism. But after his audition, Reich’s father, who hailed from the same Brooklyn neighborhood as Raiskin, urged his son to take the job. Karen Wisialowski, chief community officer and a member for 20 years, says Reich’s success as a b’nai mitzvah teacher is about the quality of the relationships he forms. Reich maintains a zest for learning. In 2007, he received ordination as a rabbi from the Israel Institute of Religious Studies, and he is currently wrapping up a two-year course in pastoral counseling that blends cognitive behavioral therapy with Torah. That training ties in with the congregation’s community organizing initiative, Kolot (Voices), which includes a focus on mental wellness in and around the community. Oriented to the future as Feder and Reich may be, for the cantor the past keeps bumping into him, sometimes literally.